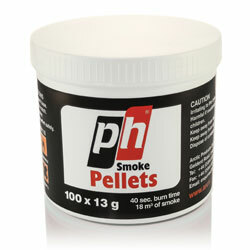 Coloured pellets available in white, red, purple and green. For larger orders, the pellets can be in customised packaging in line with the customer’s requirements. They can be supplied in single and mixed packs of coloured pellets.